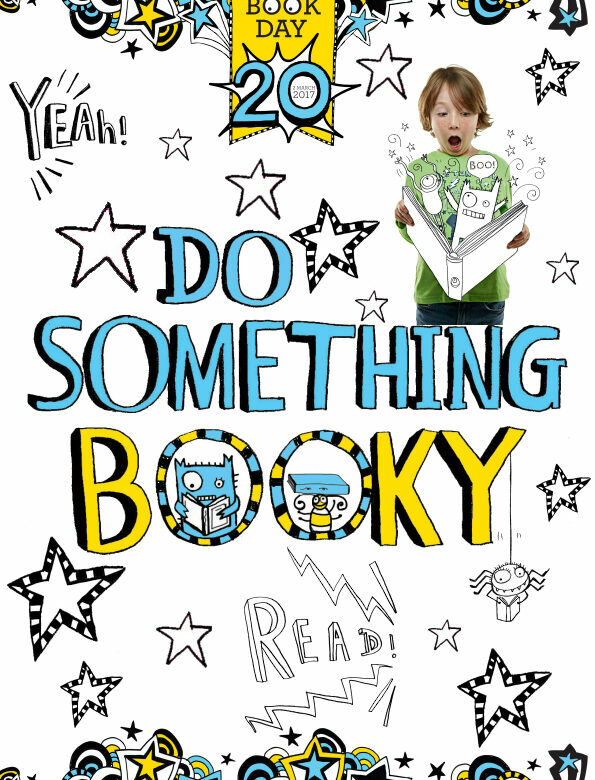 After this year, we’ll only have one World Book Day costume to find/make. Aiden’s at college and Kaycee’s at secondary school so they don’t dress up for WBD anymore. Ella only has one year left after this year at junior school and this year she’s sorted her own costume out. She’s going as a unicorn. She’s borrowing Kaycee’s unicorn hoody and wearing it with a pair of shorts and some sparkly tights we bought for her. We had a WBD display at the charity shop all week but unfortunately, I didn’t get to see it because I was ill all week. I made the poster and Ant dropped in at the shop so one of the managers could do the display.